Zuri brings to you 7 mind-blowing Ayurvedic beauty tips that can be easily practiced at home. Now, get a fresh, pimple-free skin and shining, healthy hair by following these simple, DIY tips! Ayurveda which means the science of life is an ancient Hindu system of medicine that makes use of nature and its elements to maintain a healthy body, mind and spirit. It also finds a place in the ancient Hindu scriptures. Along with medicinal properties, the herbs used in Ayurveda also make for some excellent remedies for skin related issues. So today, Zuri brings to you 7 Ayurvedic beauty tips for a wonderful looking you. 1. Tulsi, neem and sandalwood face pack for acne prone skin: Take 10-12 tulsi (basil) leaves and 7-8 neem leaves and grind them together. 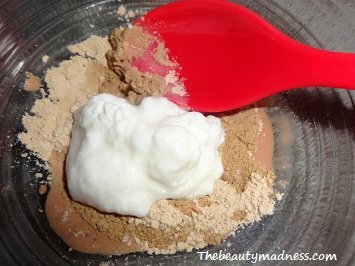 Add 1/2 tbsp sandalwood powder and some rose water to form a paste. Apply this paste to a clean face and keep it on for 20 minutes and wash with water. 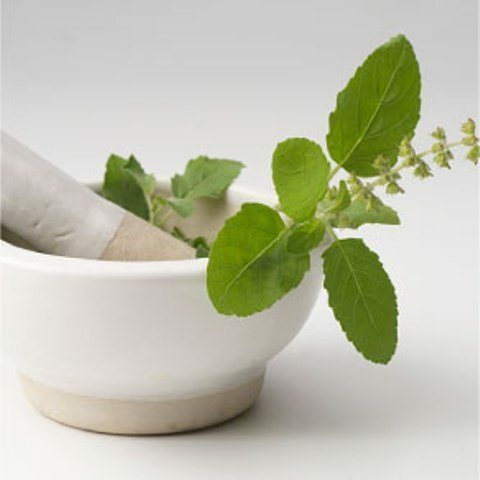 Tulsi and neem being loaded with anti bacterial and anti-inflammatory properties helps treat acne and pimples. Sandalwood and rose water with their cooling attributes soothes the skin. Use this pack twice a week for best results. 2. 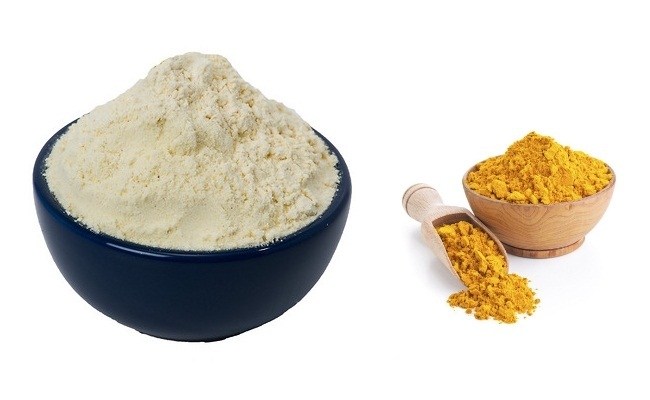 Gram flour and turmeric mask to reduce facial hair: Mix together 1 tsp besan (gram flour), 1/2 tsp turmeric powder, a few drops of almond oil and water to make a thick paste. Apply this mixture on your face, gently rubbing in the opposite direction of the hair. This is an age-old remedy to get rid of excess facial hair without causing any irritation or redness. Avoid using this mask if you have a sensitive skin. 3. Aloe Vera and lemon mask to treat suntan: Aloe Vera is a wonder plant and is known to provide a variety of benefits to the skin. When combined with lemon, it makes for an excellent remedy to treat suntan. So extract some fresh gel from Aloe Vera leaf and add the juice of a lemon to it. Mix well and apply it to the affected area. Keep it on for 10 minutes and then wash it off. Aloe Vera with its anti-inflammatory properties soothes the sun burnt skin and lemon helps get rid of the tan. 4. Lemon for skin lightening: Take a lemon and cut it into two halves. 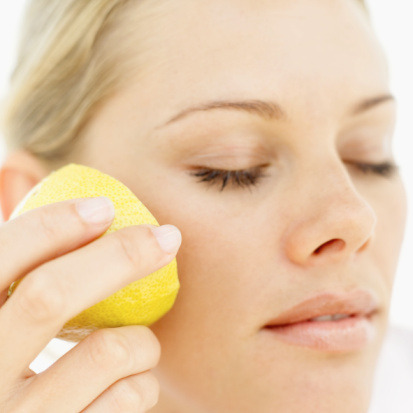 Now buff the lemon onto your face and neck. Let it sit for 10 minutes and then wash with water. Lemon is an excellent source of vitamin C and is packed with citric and ascorbic acid that have skin lightening properties. Regular use of this remedy will not only lighten complexion but also lead to an even skin tone and remove any pigmentation. 5. Milk for soft glowing skin: Take a cotton ball and dip it into a cup of unpasteurized raw milk and dab it on your face. Keep it on for 15 minutes and wash it off. Milk is one multi-tasker that’s loaded with skin benefits. It is a natural facial cleanser that softens, lightens and exfoliates skin to keep you glowing all day. 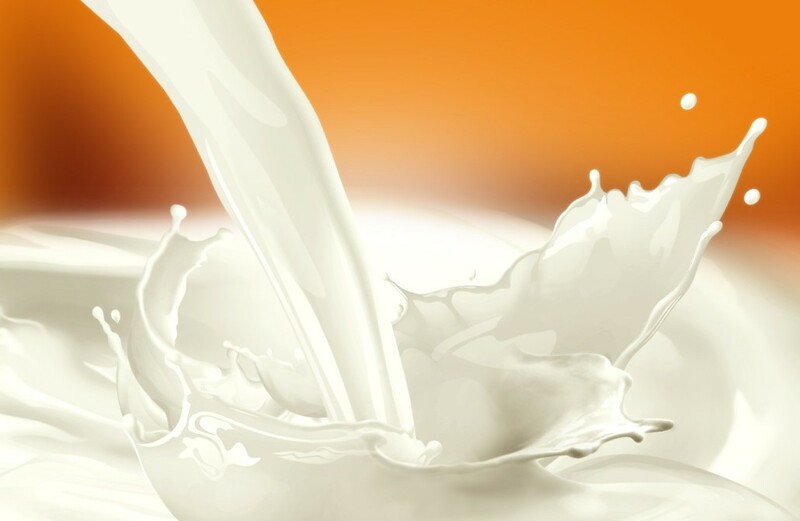 Milk is also rich in lactic acid that helps lighten skin tan and remove dry dead skin cells, making way for soft supple skin. Use it atleast thrice a week before bathing. 6. Fullers earth, egg and curd pack to tighten skin: This pack makes for an effective remedy to tighten skin that may have sagged due to aging. Mix well, 1 tbsp multani mitti (Fullers Earth), 1 tbsp curd and a whole egg white in a bowl. Apply this mixture to your face. Keep it on for about an hour and wash it off to reduce the appearance of wrinkles and improve skin elasticity. 7. 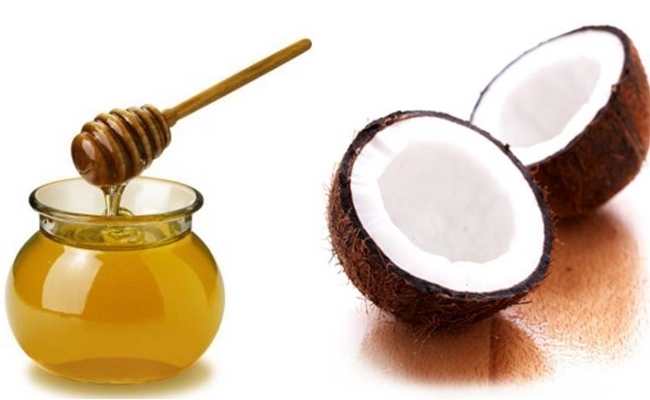 Honey and coconut oil hair conditioner: Add 2 tbsp coconut oil to 1 tbsp raw honey and apply it to your just shampooed, damp hair. Let it sit for 20 minutes and rinse thoroughly. The nutrients and enzymes in honey provide nourishment and shine to your strands without weighing it down while coconut oil penetrates the hair shaft to condition and smoothes the hair cuticle. So whether you have skin-related issues or are looking to get back some sheen to your lackluster hair, Ayurveda has a solution for you. And the best part is that it is all natural, chemical free and is said to have absolutely no side effects.